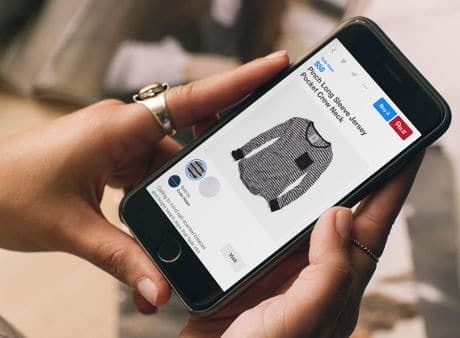 Visual discovery app Pinterest is to let its users make payments through Apple Pay on its platform by clicking on Buy buttons that will be integrated into a retailer’s page, including those from Macy’s, Neiman Marcus and Nordstrom. The Buyable Pins are to be introduced for iOS in the US in a “few weeks”, with support for Android expected in future releases. Consumers will also be able to complete a purchase on the platform by typing in their credit card details. “The fewer people who have access to your credit card information, the better, and that includes us,” Wang continues. “That’s why we won’t store your credit card information ourselves. Instead, we’re working with payment processors who’ve been protecting people’s information for years.